Santa Claus is coming to town! And in many cases, he’s already here. We wanted to get this posted early in case you want to beat the rush or get those pictures taken early enough to include them on holiday cards. If you have visited Santa at any of these locations this year and want to share your photos, upload them to the Facebook page and we’ll add them to this post so everyone can see the different set-ups. Cumberland Mall: 11/16/13 – 12/24/13. There are even special times allocated for baby’s first Christmas and pictures with your pets! Check out pricing here. 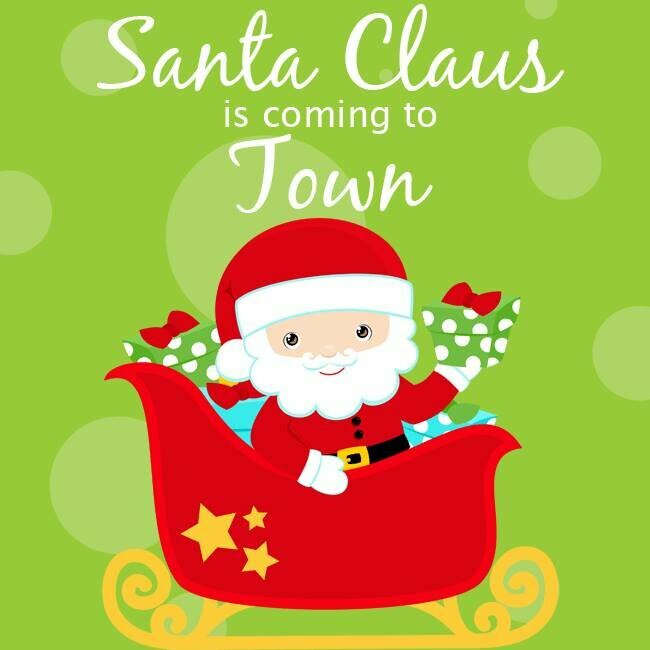 Town Center at Cobb Mall: 11/1/13 – 12/24/13. Times vary by date. Aunt Fanny’s Cabin: 6pm to 8pm. December 6, 7 & 8, December 13, 14 & 15 and December 20, 21 & 22. It should be noted that Aunt Fanny’s Cabin does not provide the full photo package available at the malls. The photographer is a volunteer with an SLR and a single copy of your photo is printed on site. However, it’s a wonderful venue and your child will be able to really sit and talk with Santa without the pressure of the lines behind you. This one is more about the experience than the photo.